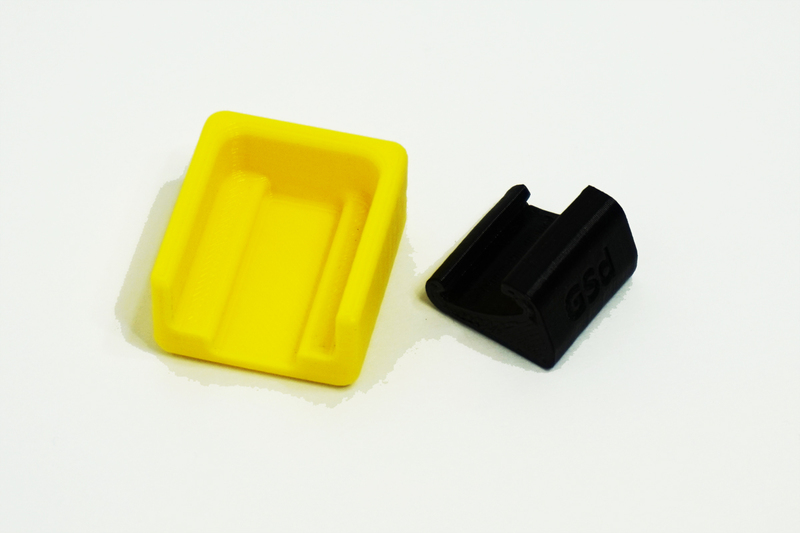 This 3D printed Nylon adapter allows you to use modified AR-15 pattern magazines* in Swiss Arms/SIG SG550 series rifles. 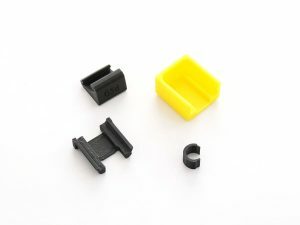 The kit come with the magazine well adapter, a magazine modification guide, and instructions. 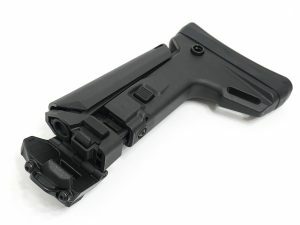 This adapter does not work with the SG540 series rifles. Please note: This adapter is designed for use with Swiss-made steel receivers. 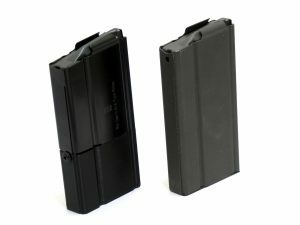 They do not work with US made aluminum receivers. *Magazines not included. 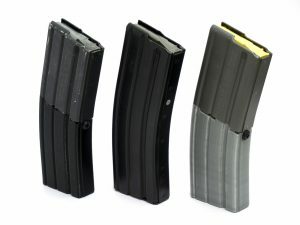 Some magazine modification required. 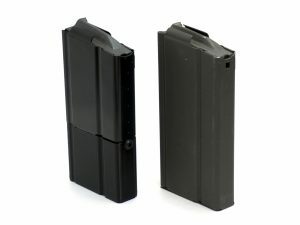 **Please note that the use of steel magazines with this adapter may cause finish wear on the inside of your receiver. 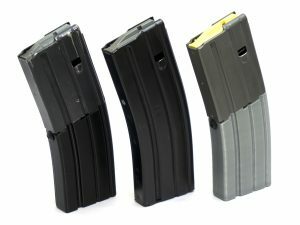 It is recommended that you use polymer magazines only.